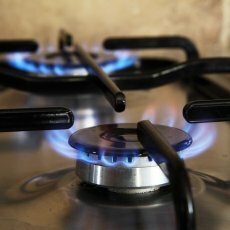 Need a gas engineer in Blackheath who can work with all your gas appliances? 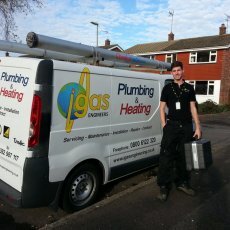 Look no further than AS Plumbing and Gas Limited. 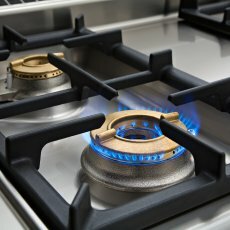 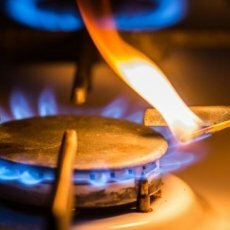 Whether its gas fires, hobs, boilers or cookers, we have the expert skills and vast experience to provide our customers with a comprehensive range of gas services. 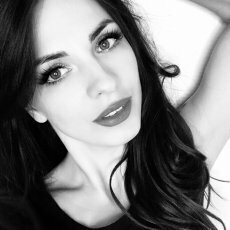 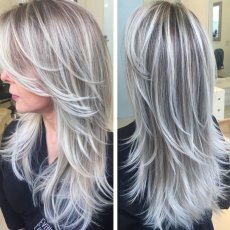 Our expertise is accompanied by our personal care which only a trusted local company like us can provide. 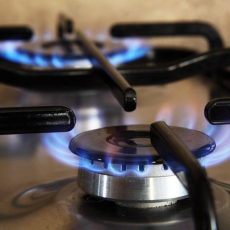 We have a team of highly qualified gas engineers in Lewisham, who go the extra mile to ensure that our customers are fully satisfied with our services. 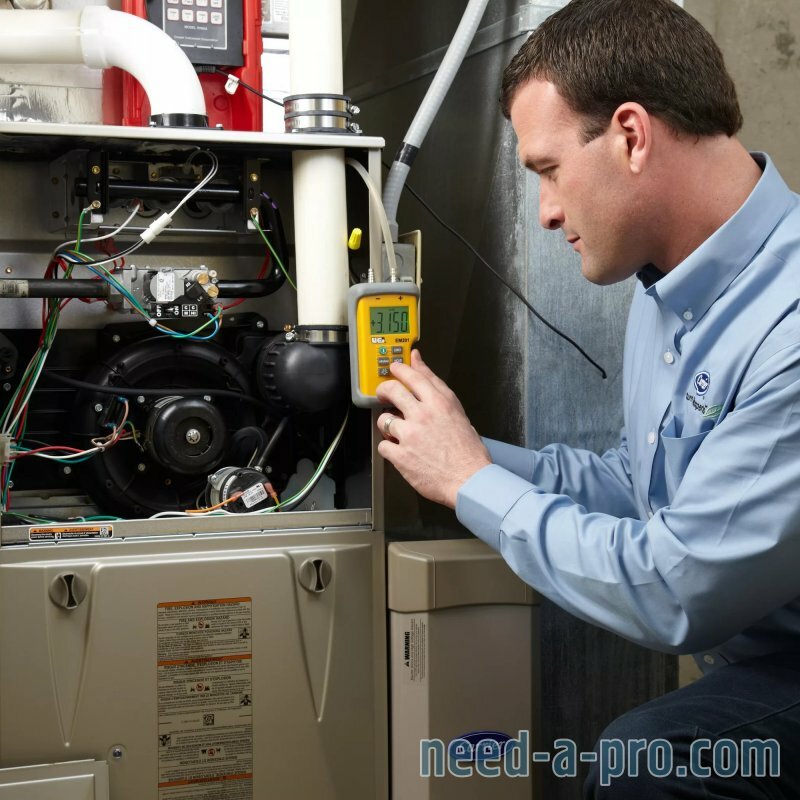 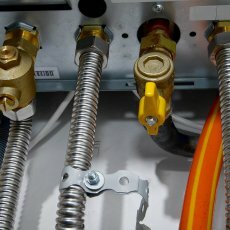 Whether you wish to install, replace or upgrade a combi boiler or a heating system, our professionals can help. 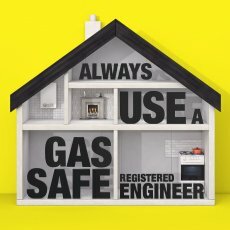 Big or small, our gas engineers in Bromley carry out every project with their utmost dedication. 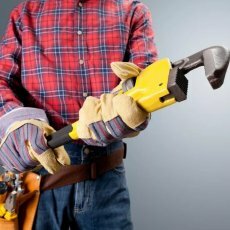 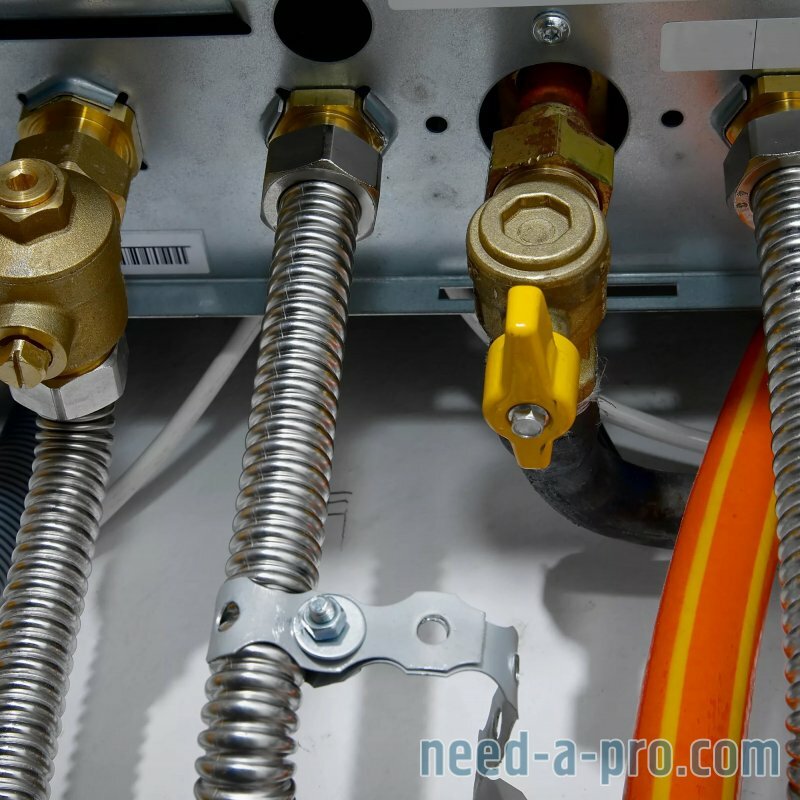 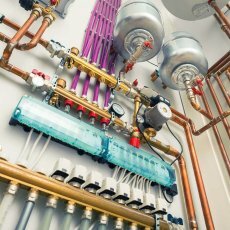 In addition to our gas services, we also offer central heating solutions, bathroom installation and general domestic plumbing services at competitive prices.